Experience with the sport of ultimate is not necessary to try out for or make the team. In fact, over half of our current players had no previous ultimate experience before making the team. We’ll teach you the rules, plays, strategies, how to throw, and the tradition of MagnUM. The only thing you need to be is athletic. We are students first and foremost, so school always comes first. Classes and tests take precedence over all things ultimate. In the fall semester MagnUM practices 3-4 times a week and travels to 2-3 tournaments. In the winter semester we practice 3-4 times per week and travel to 4-5 tournaments. Mid-April kicks off playoff time, known as the “College Series”, where commitment peaks as well as competitive expectations. 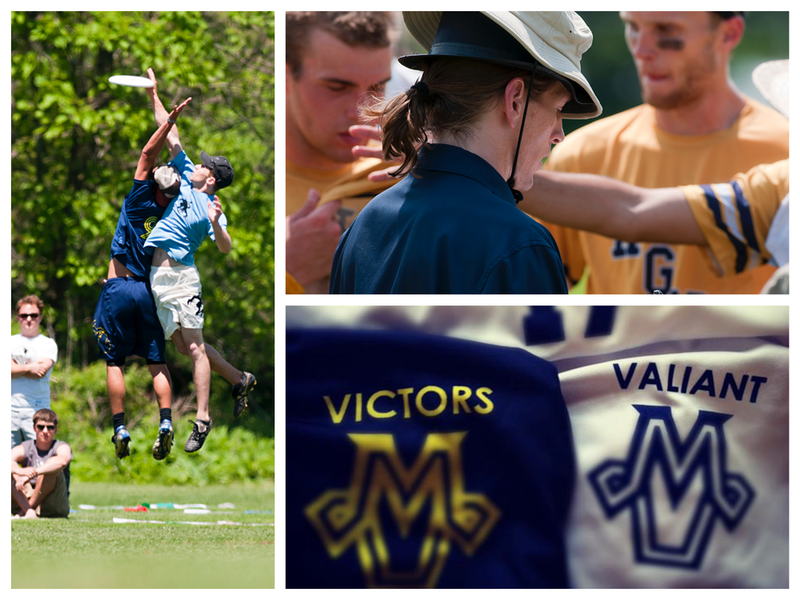 If you will be in Ann Arbor at any point this summer and want to meet some of the team to find out what we are all about, feel free to email thenancies@umich.edu and we will do our best to set up a time to meet with you to answer any questions and maybe toss a disc around. Feel free to email us if you have any other questions or just want to talk about Ultimate! Tryout dates for Team 22 (2018-2019) are Monday Sept. 10th (7-9PM), Wednesday Sept 12th (9-11PM), Monday Sept. 17th (7-9PM), and Wednesday Sept. 19th (9-11PM) at Elbel Field. More information can be found under Tryout Info. In addition to tryouts we will be holding open practices, dates TBD at Elbel Field for people to come have fun, meet the team, learn about ultimate and decide if they want to tryout. We encourage everybody interested in playing to come out to these open practices! Please fill out our tryout form if you are interested in the team. We would love to hear from you! If you have any immediate questions about tryouts, email thenancies@umich.edu and we will do our best to answer.